This is me, beginning to write! I had to laugh, thanks. 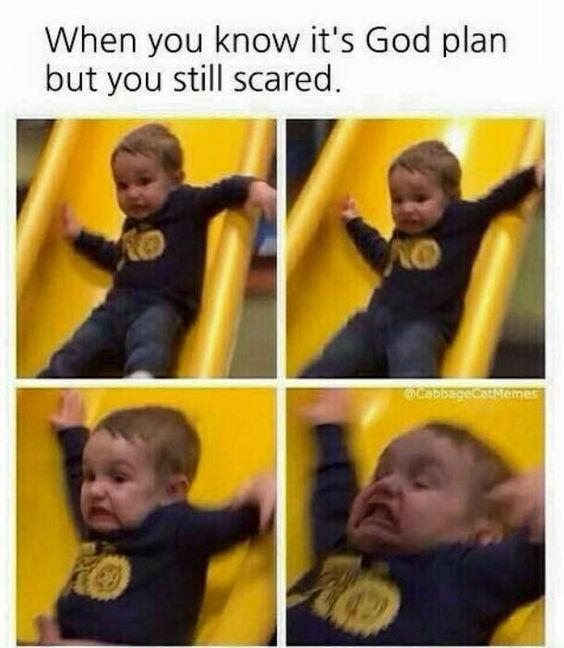 Don’t worry there is padding at the bottom of the slide. =P You’re doing great! Keep it up!